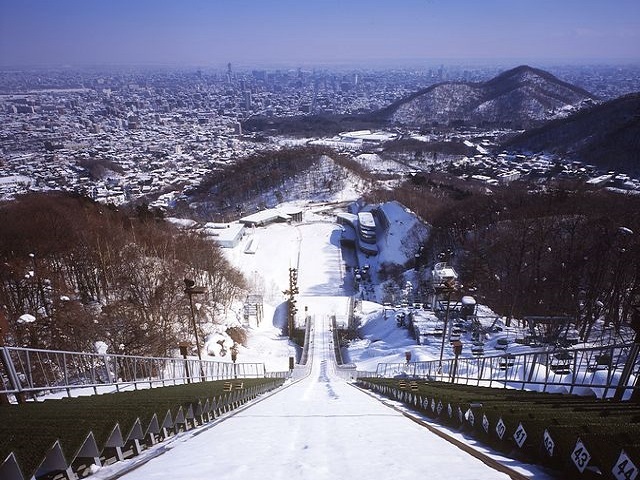 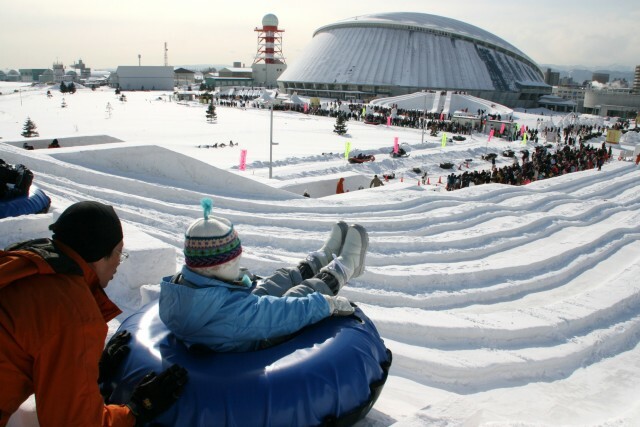 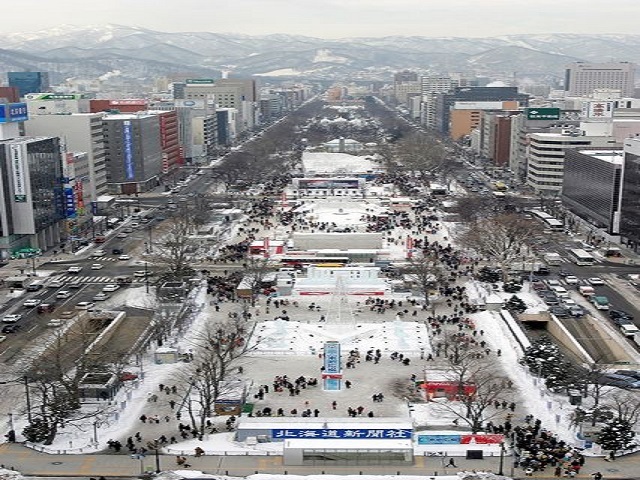 The Snow Festival in particular is a big event in the winter. 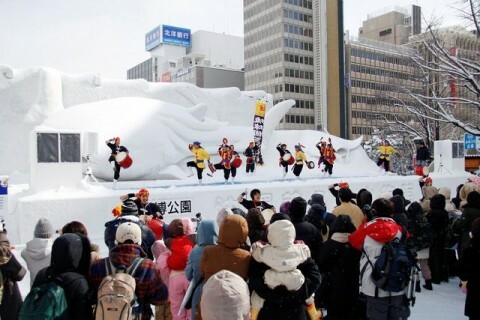 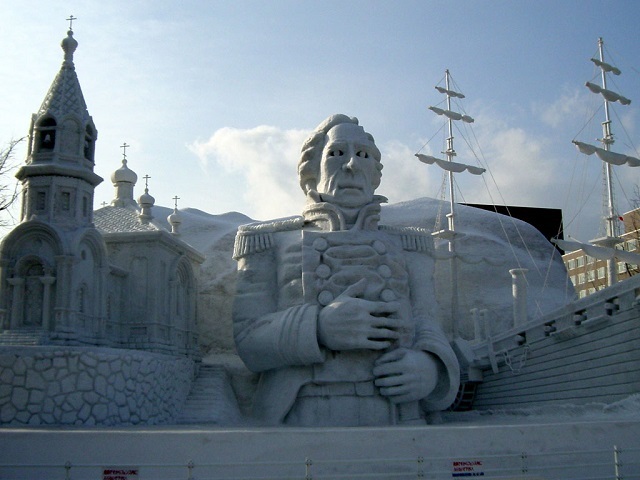 Different sizes of sculptures made of snow are lined up in the main street park (Odori) of the city center. 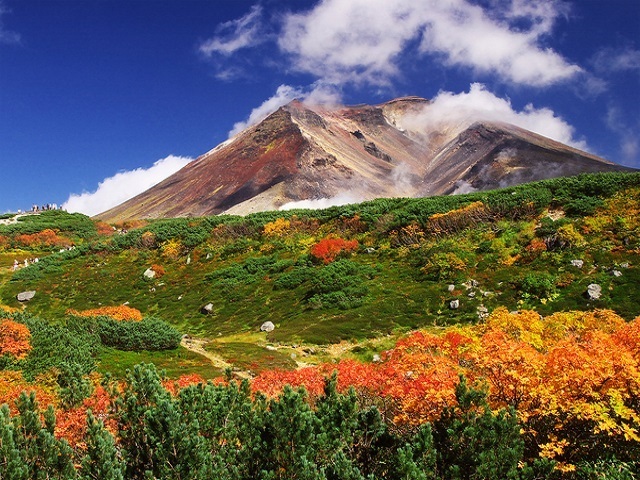 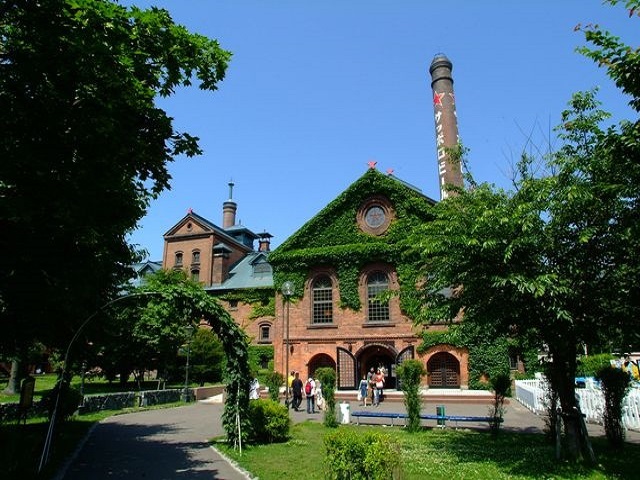 It is held at the beginning of February every year and world famous for its large scale.